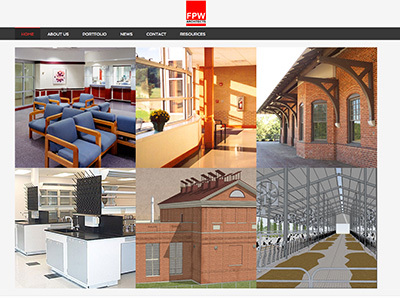 EJ Communications just completed a new web redesign for FPW Architects, Charlottesville, Virginia. 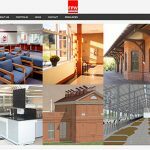 The new live site, features a robust portfolio section with 14 image slideshows to showcase the work and capabilities of the firm. In addition, the site includes a dynamic “latest news” feature that FPW will be able to upload information about awards, projects, job openings, etc. 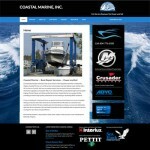 The site is mobile-responsive.